View Large Image Put a Hexie on It! 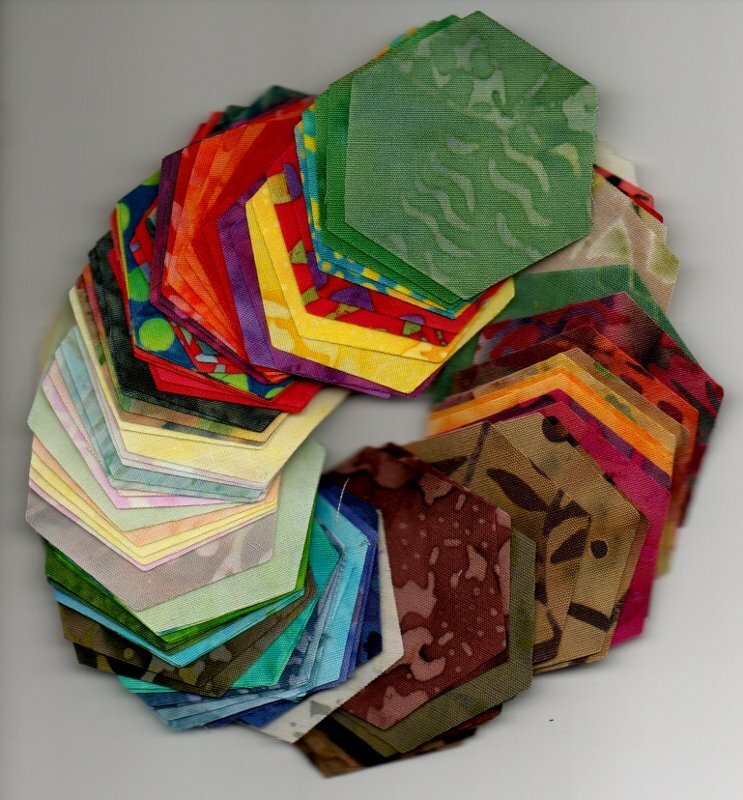 Are you a Hexie lover? Or are you tempted at the thought but intimidated about trying this popular English Paper Piecing method? Perhaps you have a friend who loves Hexies or wants to give them a go.